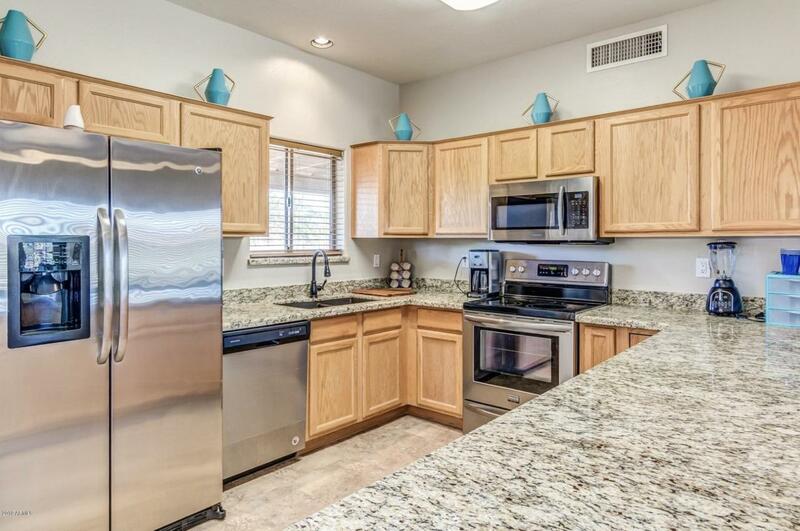 Must see this awesome Horse Property in the popular North Phoenix area of Desert Hills. Beautiful remodeled custom territorial style home on over an acre. Surrounded by Mountain View's and amazing sunsets. 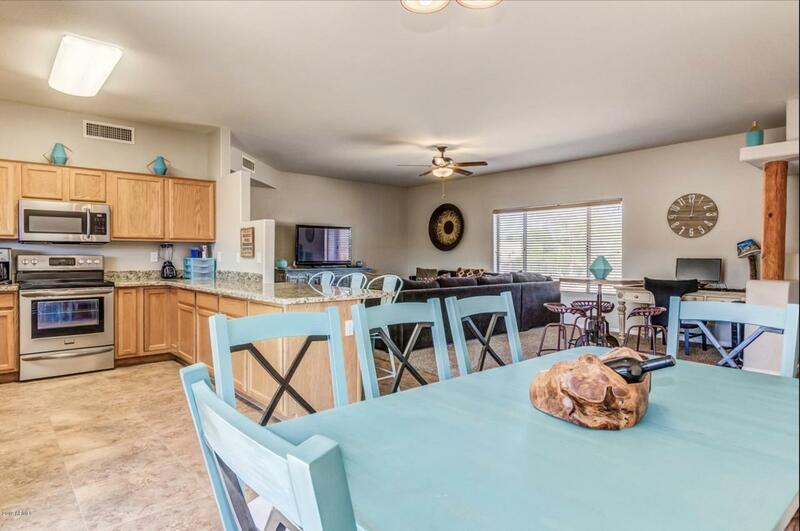 This 3 bedroom, 2 bathroom home has a spacious open floor plan. Outside there is a paver outdoor patio with built in fireplace, bar and grilling area. Also, has a nice 6 stall barn with runs and a small turnout area. Access to the Maricopa trail is just across the street for lots of trail riding, hiking or biking! 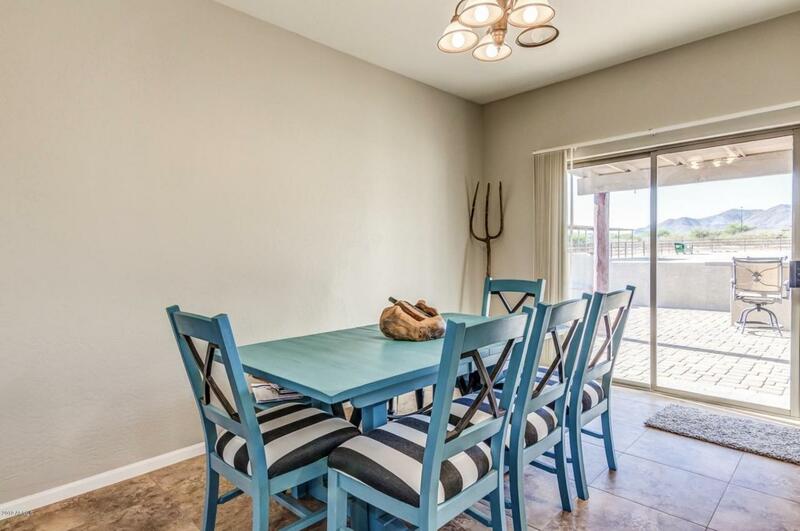 This place is move in ready and most furniture is available on a separate bill of sale. 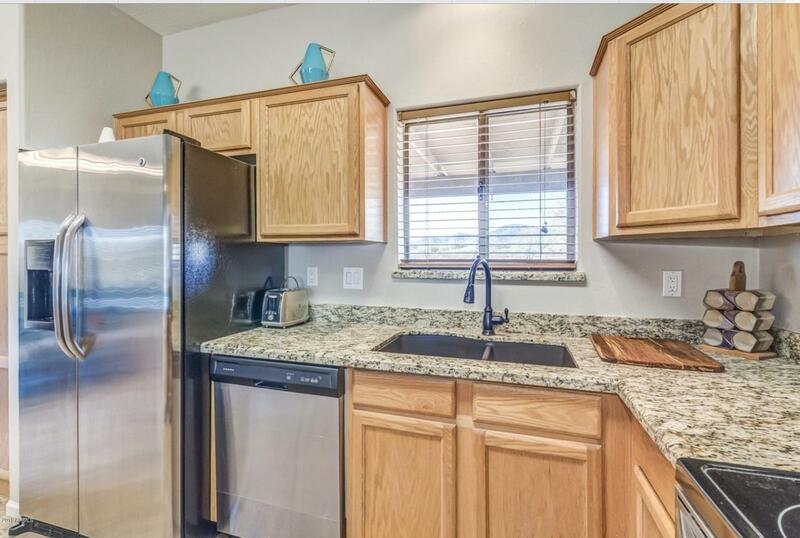 Bring the horses or toys and enjoy Desert Hills living! Cross Street Desert Hills Drive & 21st Ave.